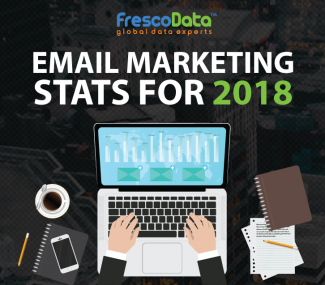 In 2018, email marketing is as commonplace as direct mailing used to be 20 years ago. People are inundated by email on a daily basis. 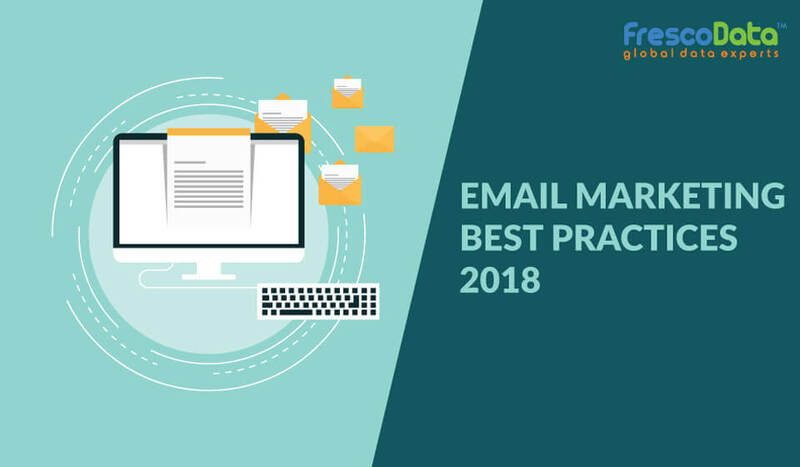 This means that in order for your email to stand out, you need to avoid all the pitfalls that are associated with email marketing. Before anything else, avoid the little things that cause you problems. Check your spelling and grammar every time (if you’re a persistent grammar offender, Grammarly is great for this) and make sure that you’re only sending out the highest quality emails. This seems like an obvious point to make, but it’s an important one. Amateur mistakes make a company look amateur, and nobody wants that. A good email needs a good title – don’t just write anything in the header box, especially ‘Do not reply’ or something similarly unimaginative. If it looks uninviting to you (or unduly corporate or boring), then it probably is to your clients too. Basically; don’t rush to send out an email that’s riddled with mistakes or inaccuracies. There’s nothing worse than looking at an email sent by a company that’s full of little mistakes that just didn’t need to be made. Check your formatting, check your tone and check your information. Why are you emailing the consumer? If you know don’t why you’re doing, then they won’t either. 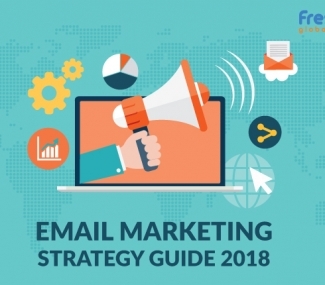 An email that knows its purpose (brand awareness, sales information and so on) is going to be a lot more successful than an email that appears in an inbox for no particular reason. Don’t spam. Not only because spam is illegal, but also because the more junk mail you send to potential consumers, the less interested they will be in your product, however good it is. The more frequently you email, the more fatigued the people having to read them will feel. So, if it doesn’t need to be sent, try not to send it. Why should consumers be buying your product? Get them involved with a strong Call To Action. If a consumer is emotionally involved in your product (because it’s great for the environment, or it will save them money or because it’s the product they’ve been waiting for their whole life), this engagement will translate into increased effectiveness, both for the marketing and sales departments. Equally, what does a consumer get out of reading your email? Offer them an incentive to actually take the time out of their busy schedules to read. 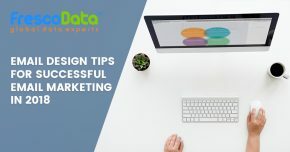 Obviously, it’s not going to be possible to personalise every single email you send, but if you can make your mailshot look and feel like it’s a personal message to your client base, it will go a long way to helping your engagement. Don’t send an email about an exclusive discount to customers in Oregon to customers who are living in Vermont, because it makes them feel unwanted by comparison. We’ve already touched on why you should avoid spamming your consumers. By the same token, give your consumers the chance to unsubscribe from your emails. If you’re a realtor who hass just sold to a couple who have bought their first house, chances are they don’t need to keep receiving emails about all the other great houses you have on sale. Give them a way out of communication – after all, they can always opt back in. Permission marketing is also extremely important. Make sure the people you are messaging are open to communication – don’t send an email to a client’s business and personal addresses. Pick one, go with it, and make sure that seeing your email makes a real difference to their day. The best way to sum all of this up is simple: Send the email that you would want to read. Keep these email practices in mind with your business, and watch consumer engagement (and your company) grow.